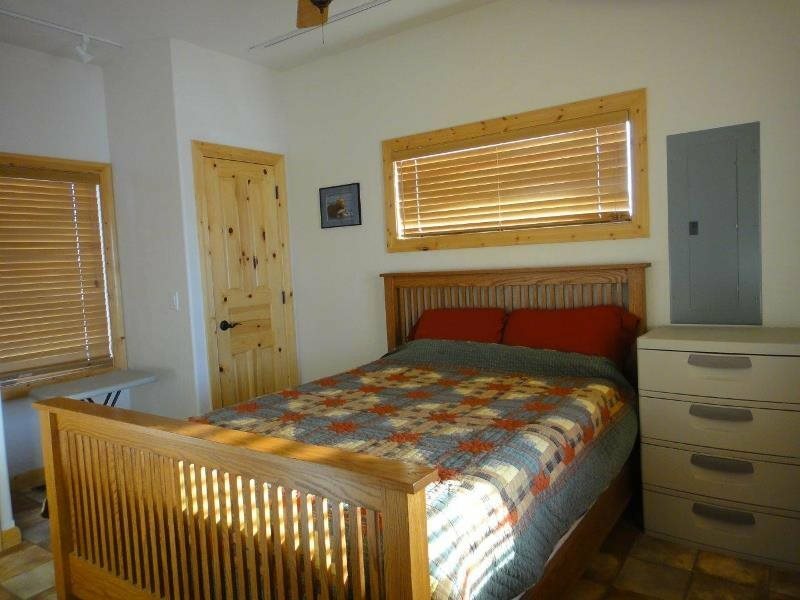 Comfortable, modern Guest House on a small (240 acre) horse and cattle ranch. 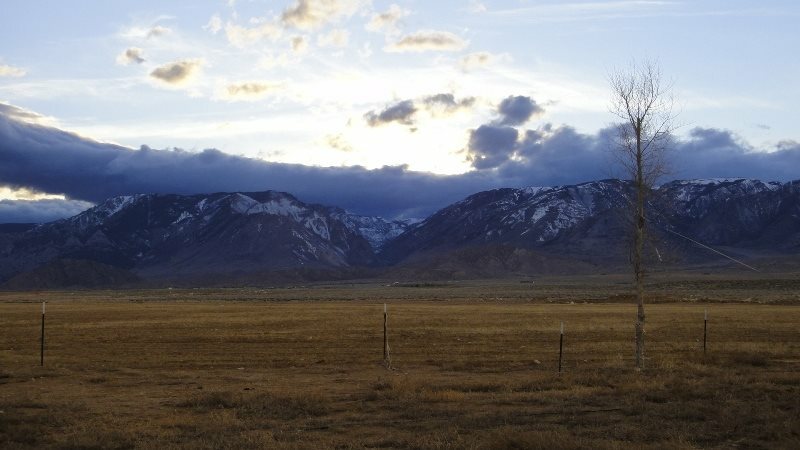 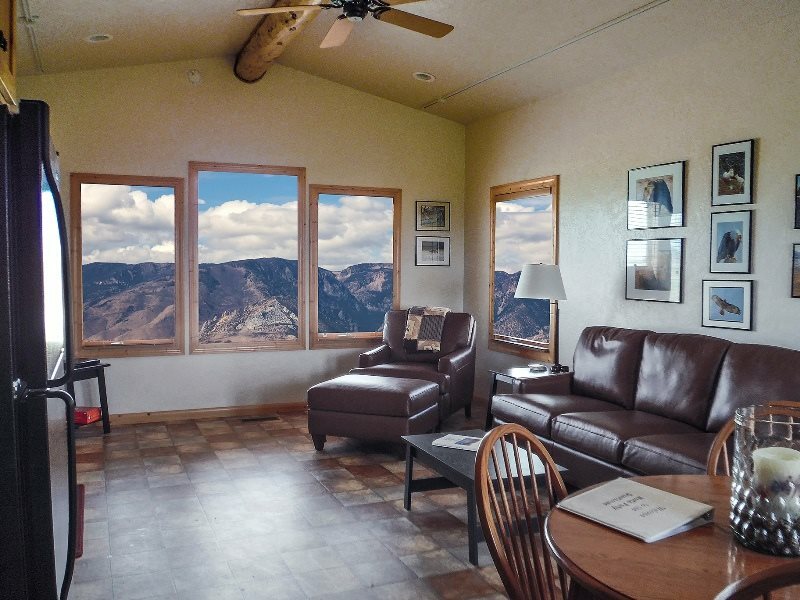 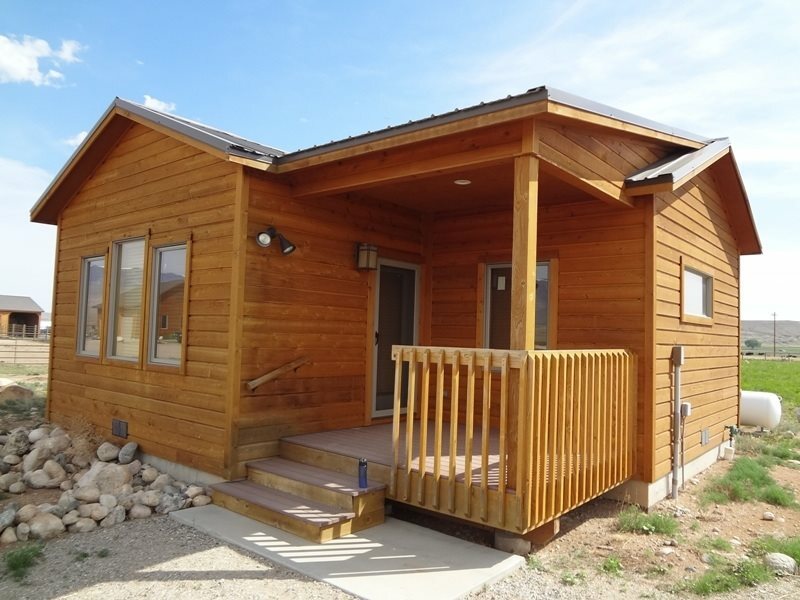 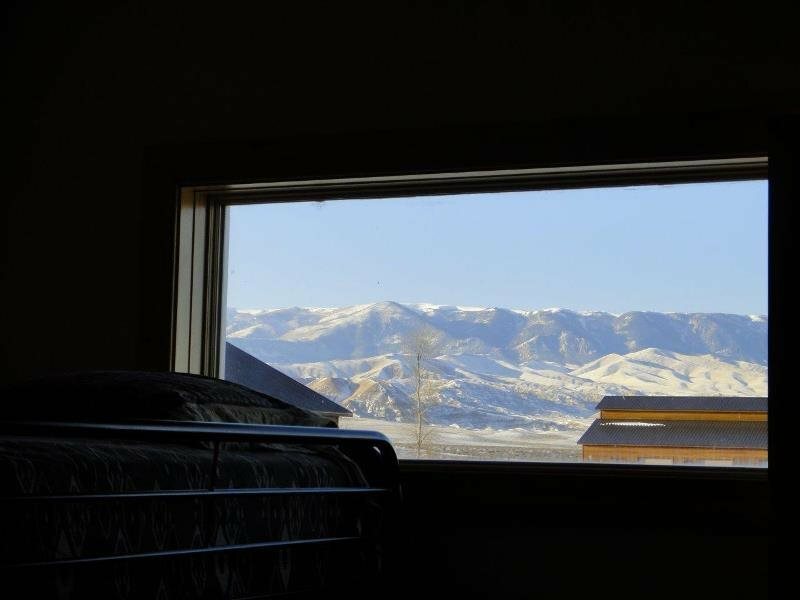 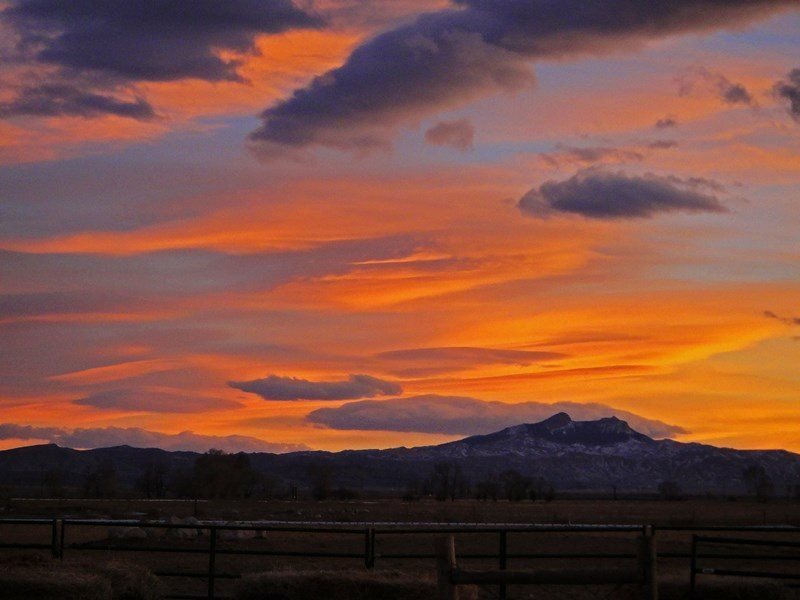 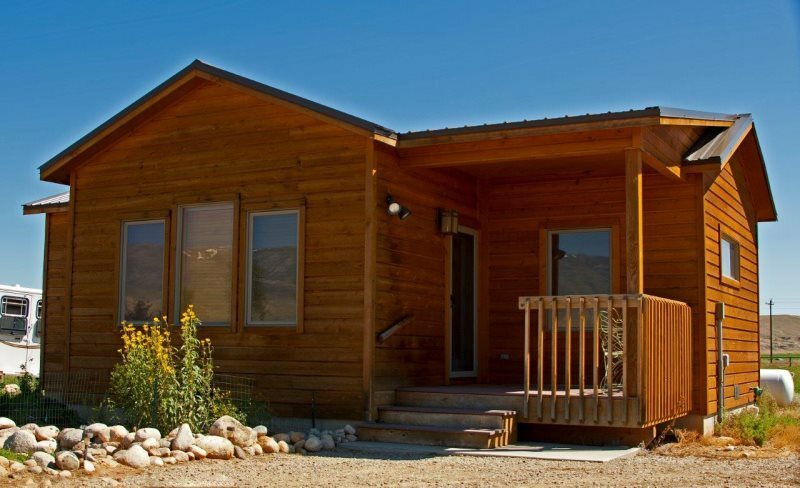 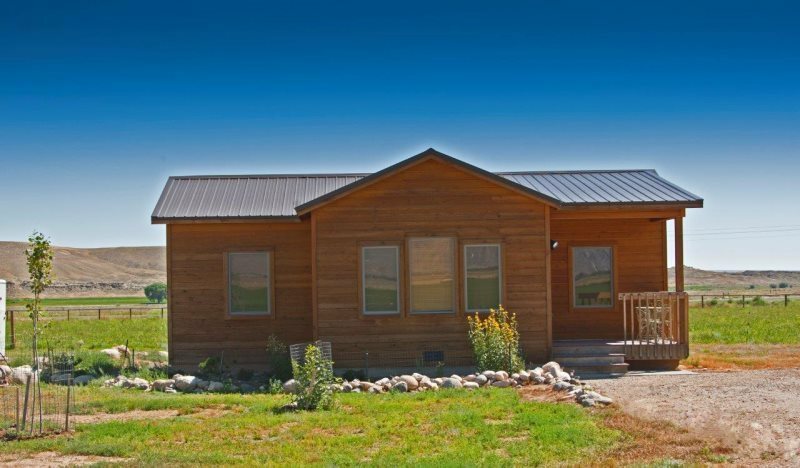 Enjoy the panoramic views from the front porch of the Beartooth and Absaroka mountains as well as Heart Mountain to the south. 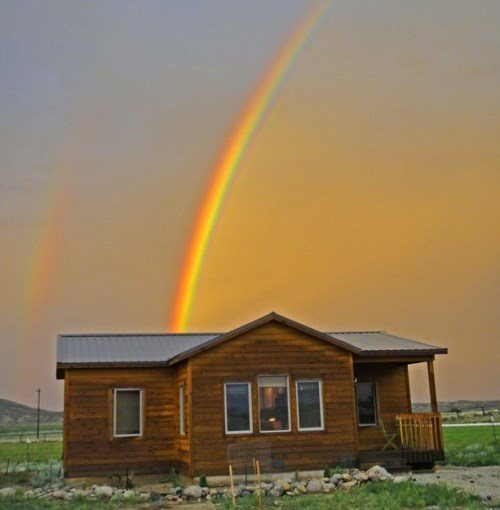 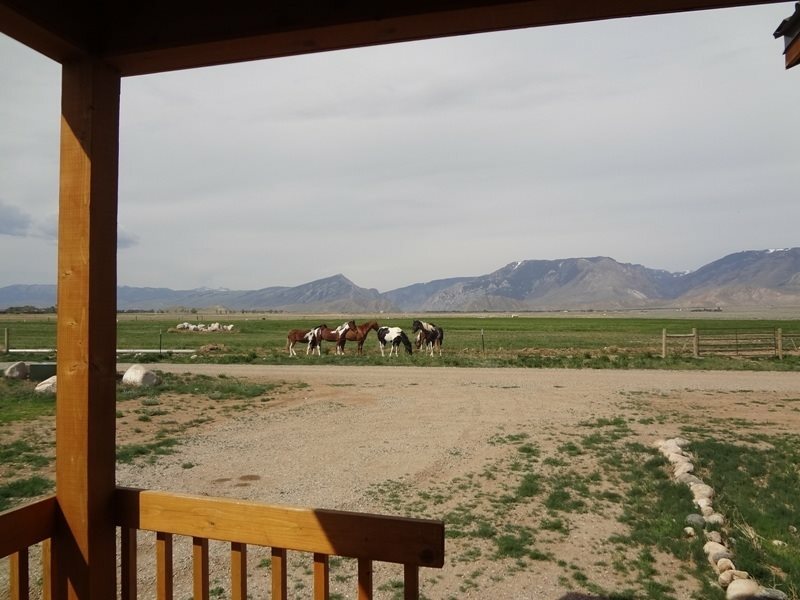 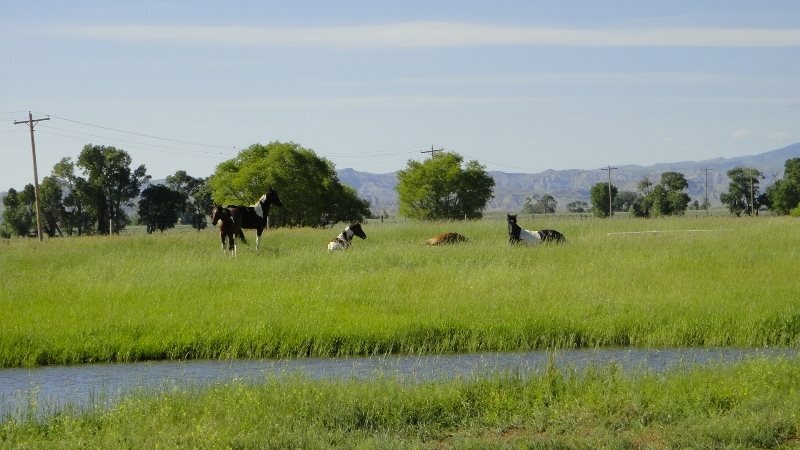 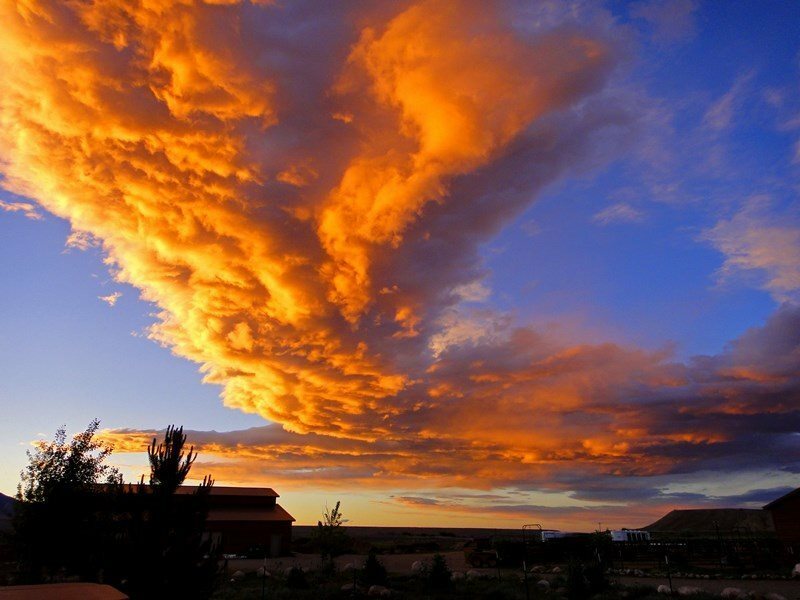 Kick back and spend time watching the wildlife - eagles, hawks, antelope, white tail and mule deer are frequently on the property, and the occasional coyote passes through. 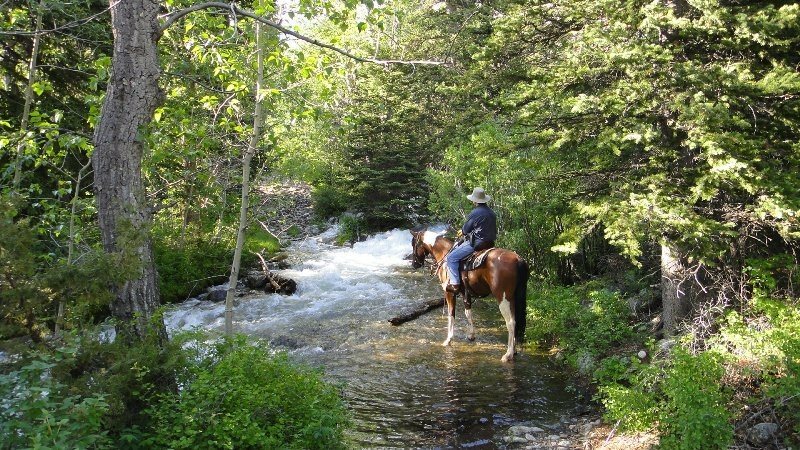 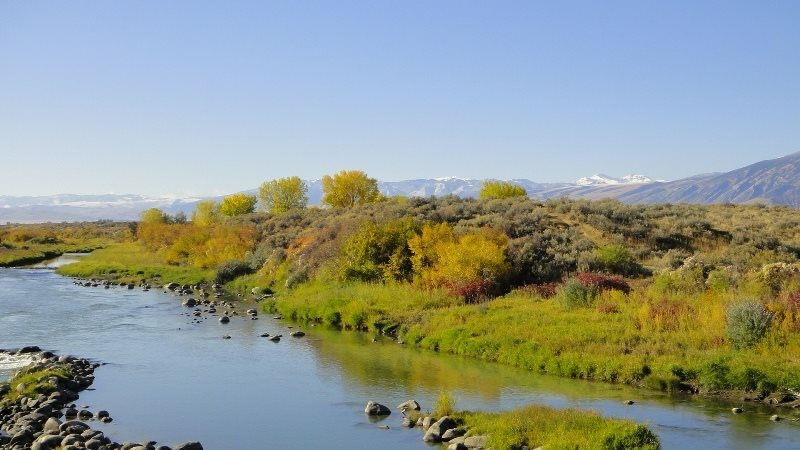 Fishing on the Clark's Fork River is nearby as is hiking in Clark's Fork Canyon and other mountain trails. 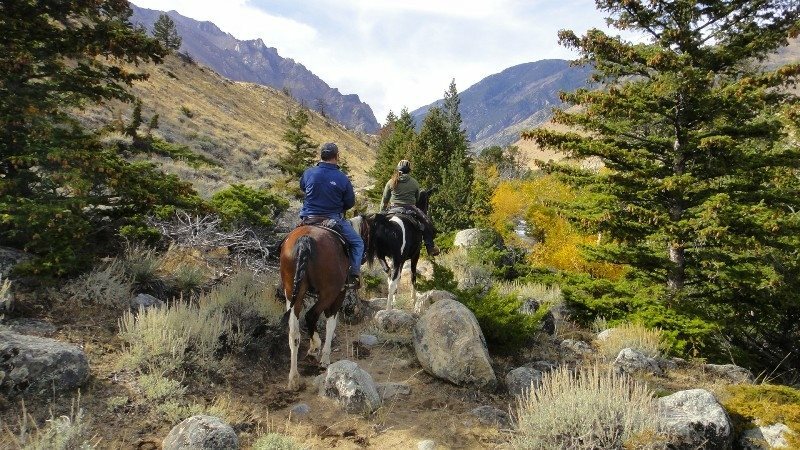 Look for elk, mountain goats, big horn sheep and bear in the nearby mountains. 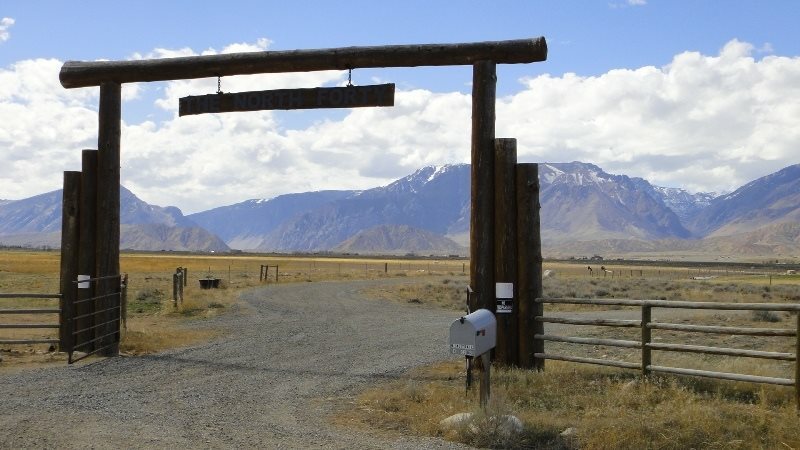 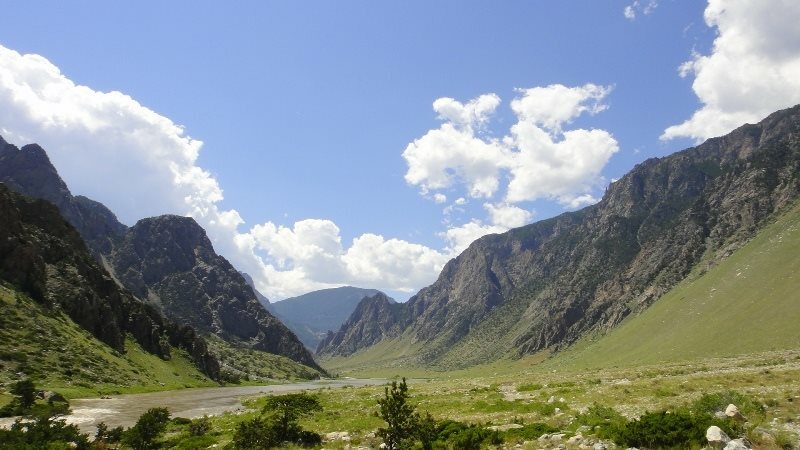 Cody and Powell are each 30 miles away, the scenic Chief Joseph Highway is 15 miles away and takes you to the Northeast entrance of Yellowstone after a breathtaking mountain drive. 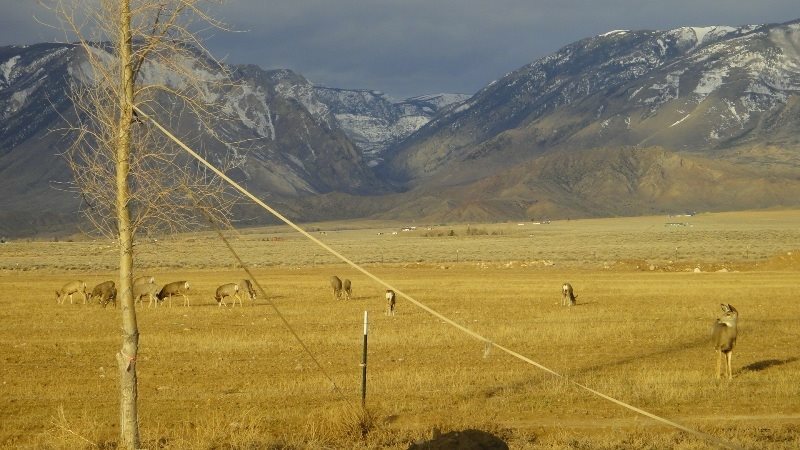 (You may see more wildlife on this drive than in the park!). 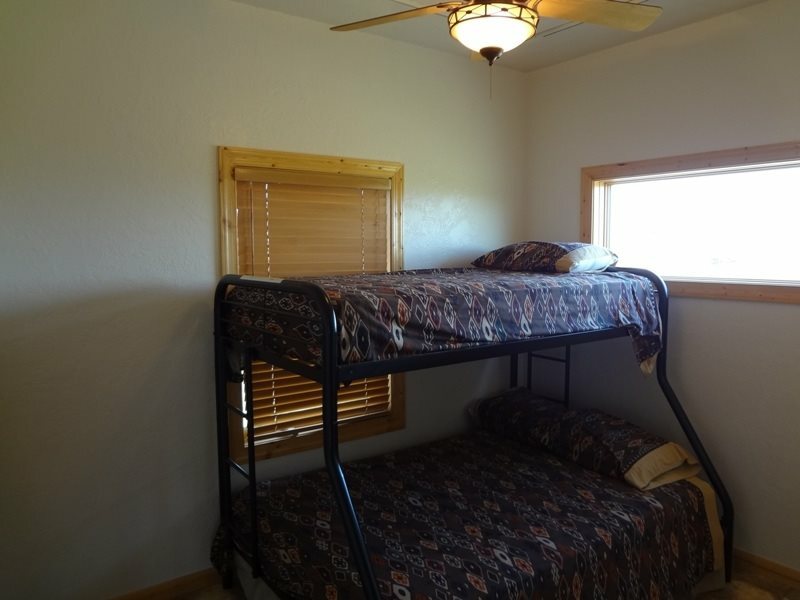 This home offers a fully equipped kitchen, and two bedrooms (Queen bed) the other with a Double/twin bunk) . 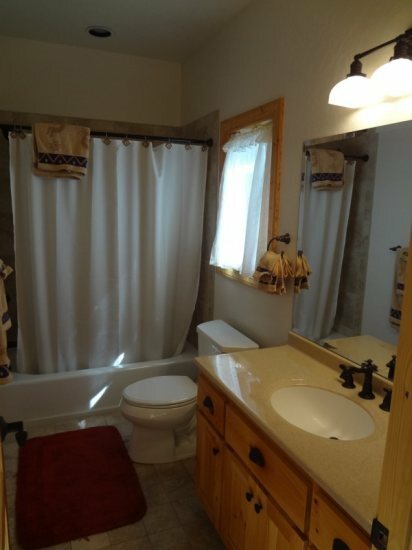 There is also a washer and dryer in the house.